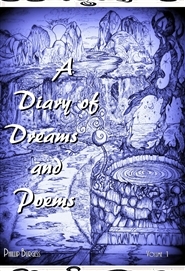 A collection of poems, dreams and art. Concerning life and love, and the absence of. The things we live through life. A perspective difference.